Today, More than ever…Interlinking Website Content is Critical to your Niche Website’s overall success!! 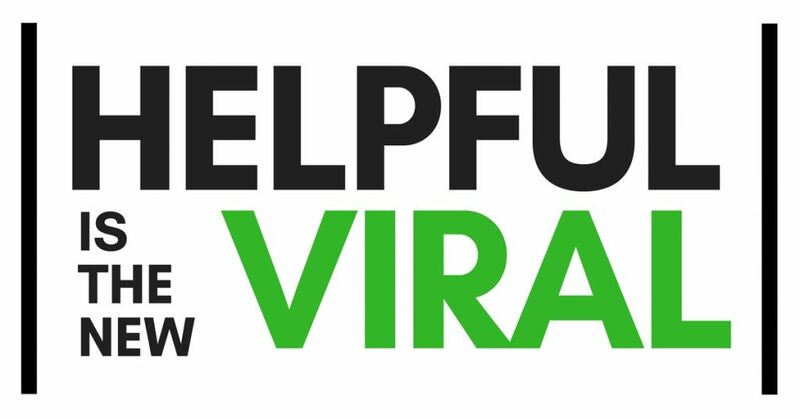 This might seem like old news to many of you…but it still amazes me, just how many aspiring internet marketers FAIL to link to additional, relevant content on their Niche Websites!! 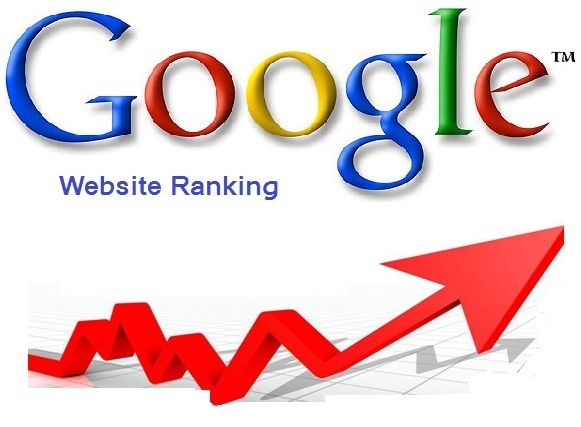 In fact, any algorithm that Google creates, going forward, will require an internal-linking strategy to be employed by any new Niche Website. 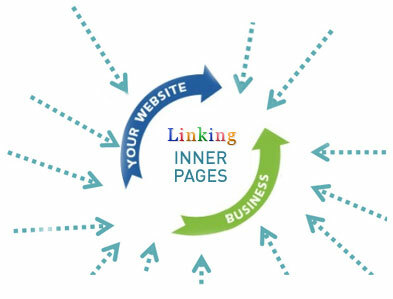 Internal-linking is also a fantastic way to keep visitors engaged with your site and coming back!! In today’s super-fast paced, instant gratification, online world…it’s imperative to keep your visitors at your Niche Website, for as long as possible!! After all, they can click away to another website at any time. By adding links to additional, relevant content within your Niche Site, you stand a greater chance of keeping your visitors eyes on your site for a longer period not time. Now, it’s also important to note, that the Content that your linking them to…be highly-relevant to what that they just read, otherwise you could lose your visitor all together, Never to return!! Whenever I begin to build-out any Niche site…I always have, at minimum, (4) pages and (10) posts of Quality content created. The (4) pages always must include…a “homepage”, an “about me” page, a “privacy-policy-statement” page and I like to include an “additional resources” page and “contact me” page. The (10) “posts”, must contain highly relevant, (Niche-Specific) content, that has good on-page-seo, good readability and contain relevant/optimized imagery. Again, any Google algorithm, going forward, will require this type of website structure in order to get ranked well. Which is why we’re building Niche Websites in the first place…to earn revenue from our Niche Site, while providing the best user-experience possible!! I only promote affiliate offers that I believe in!! In my opinion, this is not an Ethical way if doing business. 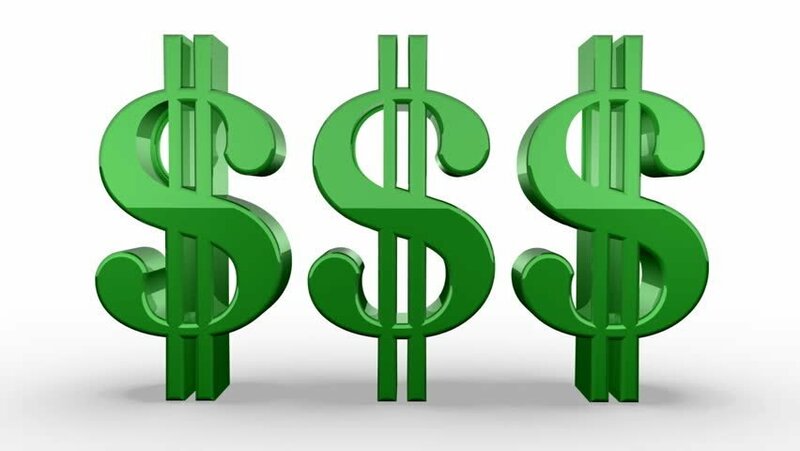 Webmasters that build Niche Sites in this manner are only serving their own interests and are only out to make as much money as they can…regardless of Quality…from as many people as they can!! 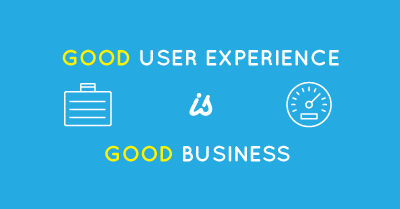 Providing a Great-User-Experience, is the only way to build a truly Successful Niche Website business. 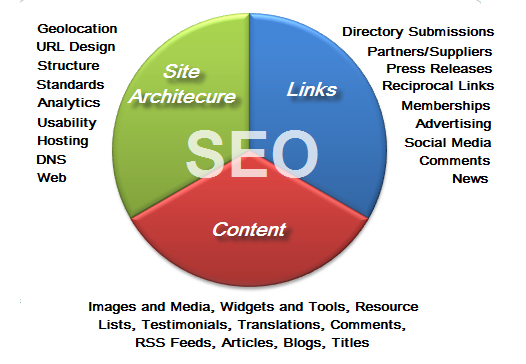 And using (Interlinking) website content strategies, will go along way to your long-term online Success!! Make sure that your Content is engaging and thought-provoking, while encouraging constant input and feedback. Be sure to answer all comments in a positive-manner, taking the opportunity to link to additional, relevant-content on your site!! And again: Google will rank your site higher…if you’re employing a good inter-linking strategy within in your sites-content-architecture. that will show you just how easy it is to build your very own (Niche Website) business!! Please feel free to leave a comment below or any feedback you may have, I’ll be sure to get back to you right- away! !